HOUSTON, September 13, 2018 – ​Parents with children on the autism spectrum or individuals with sensory sensitivities often find choosing destinations and attractions to visit a challenge – The Children’s Museum of Houston is working to ensure this is not the case when guests visit its location. 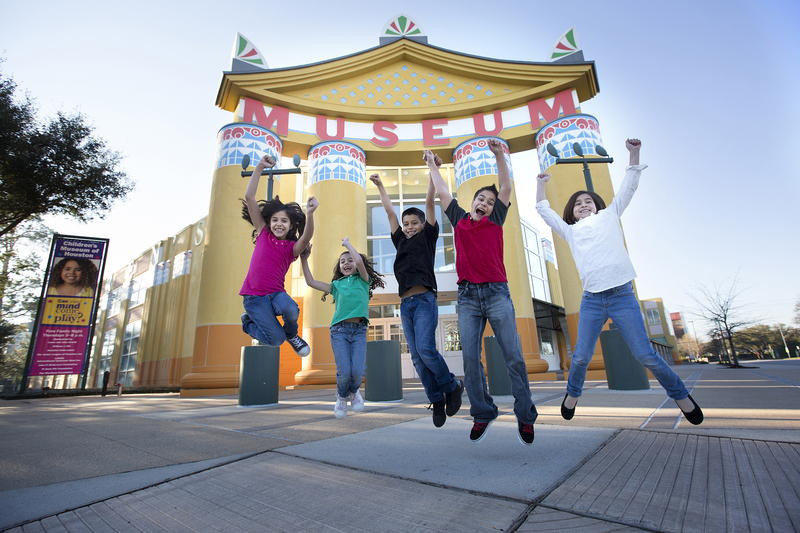 The Museum was recently designated a Certified Autism Center, which is awarded by the International Board of Credentialing and Continuing Education Standards (IBCCES) and demonstrates a commitment to ongoing training and a formal certification process in order to better serve individuals on the autism spectrum. In addition to the training and certification process through IBCCES, the Children’s Museum of Houston hosts sensory-friendly days as well as “Explore Abilities” days for guests, which include modifications such as light and sound reduction, smaller crowds, quiet areas, ear defenders available for loan, special activities and the ability for visitors to bring in their own food. The Museum has also partnered with ReelAbilities: Houston Film Festival, a free citywide film and arts festival which promotes inclusion and celebrates the lives, stories and talents of people with disabilities making an impact that lasts far beyond the week of the festival for the past five years. The Museum's Social Story provides children with an understanding of what they can experience and how to respond or behave when visiting the Museum, and there is a page dedicated to each exhibit so that parents can tailor the story to meet the needs of their child’s interests.